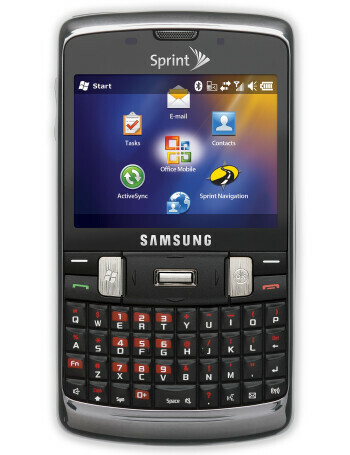 The Samsung Intrepid for Sprint is one of these models using its Windows Mobile 6.5 Professional OS as its only key feature. 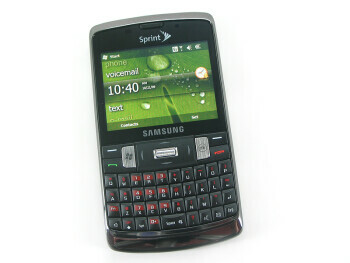 Successor of the Ace, it keeps the same form factor with landscape display and thumb-friendly QWERTY keyboard below it, but it looks slightly better and it features a touchscreen. The specifications haven’t been greatly improved. Some of the features that are worth mentioning are the support for Sprint Navigation and Adobe Flash Lite, which gives a limited Flash support in the internet browser. 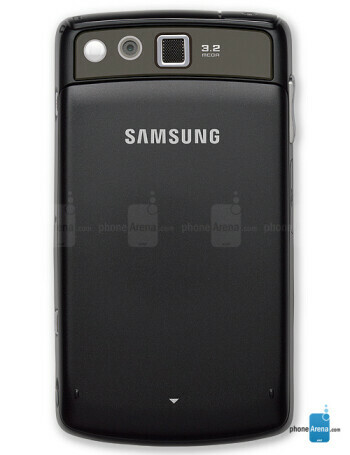 It has a normally-sized 2.5-inch QVGA display, a modest 3.2-megapixel camera, EV-DO Rev.A and Wi-Fi support. As the Ace, Intrepid features GSM receiver for roaming overseas.